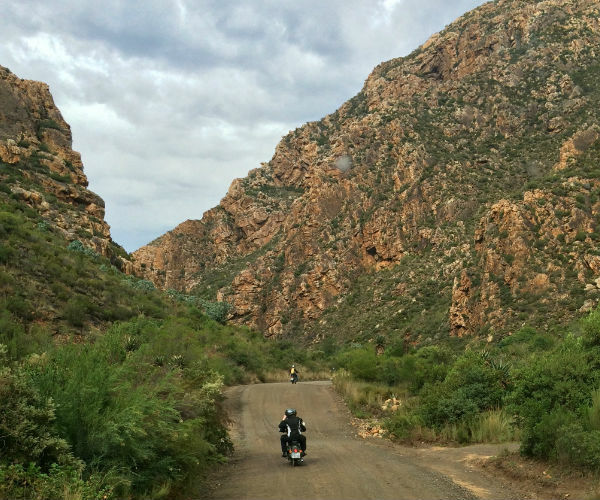 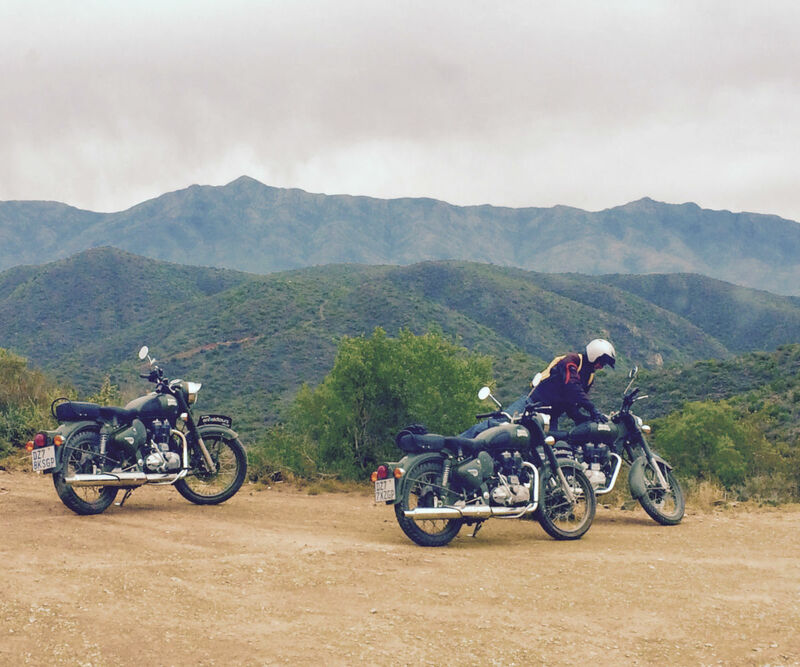 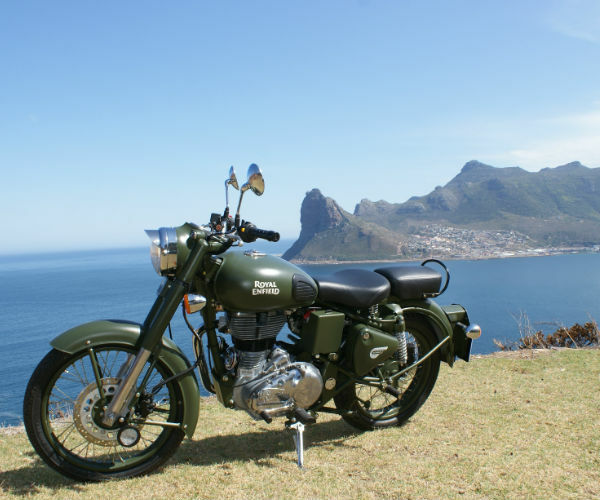 Our Enfield motorcycle tours are designed to give the novice, intermediate, or experienced bike rider a lifetime adventure that combines the nostalgia of riding a Royal Enfield motorcycle with a taste of South Africa’s history, a touch of safari, diverse cultures, unique geology, breathtaking scenery, and much more. 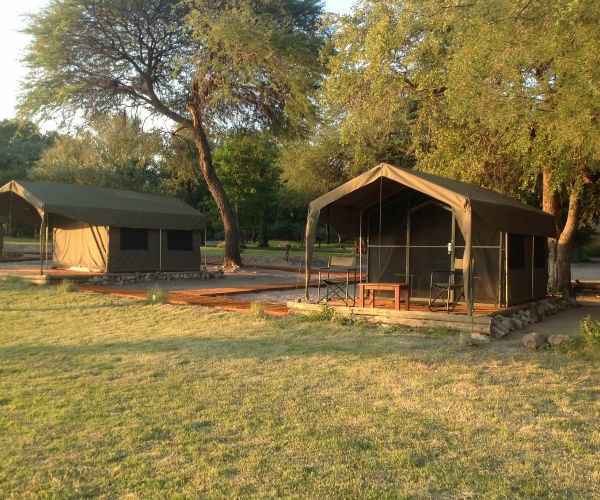 Each tour is designed according to the request of the group and built on an individual basis to offer the best option for the group. 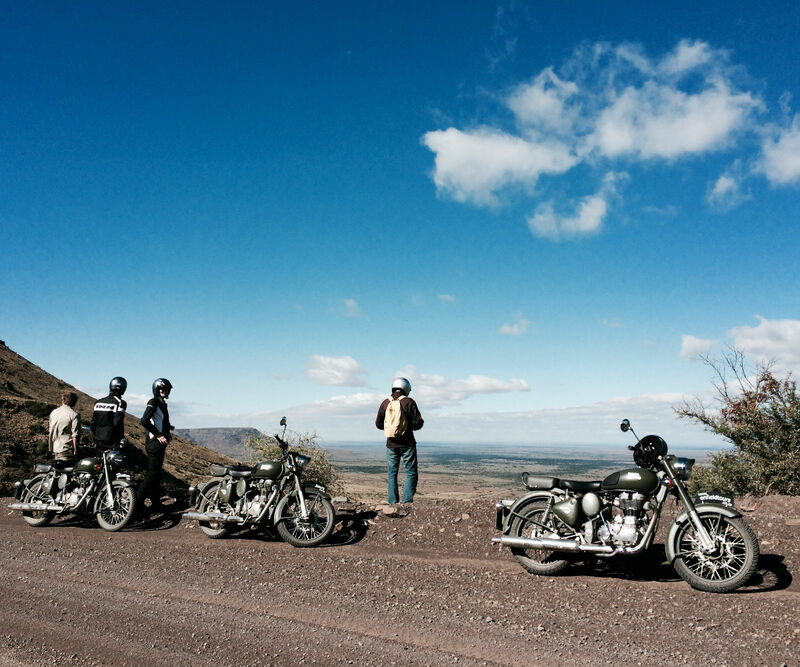 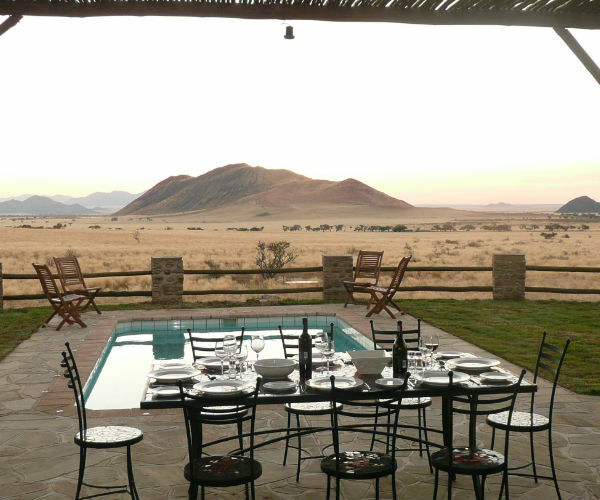 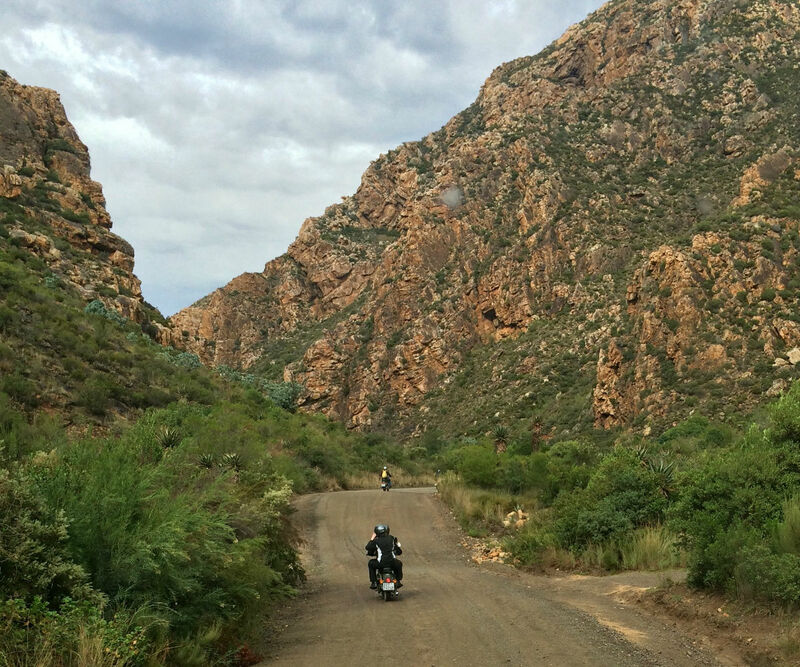 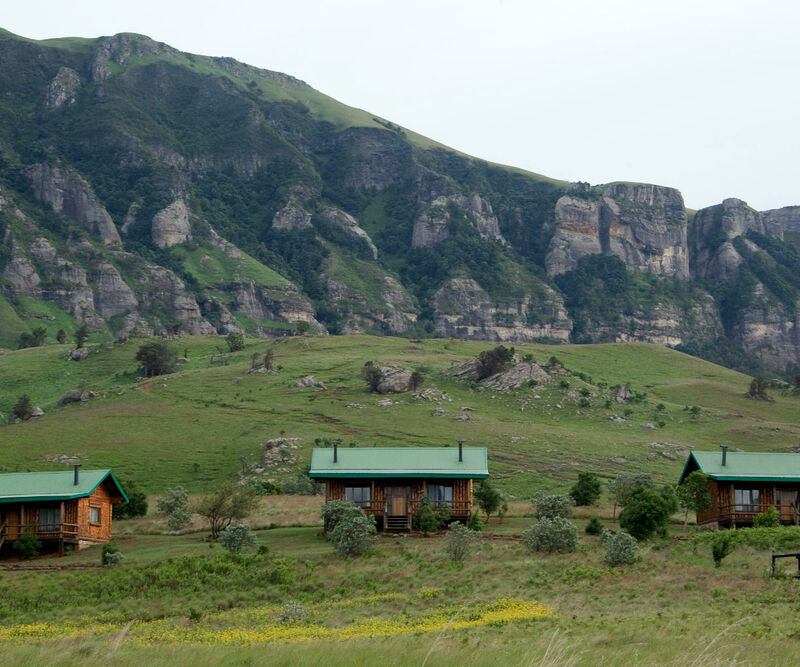 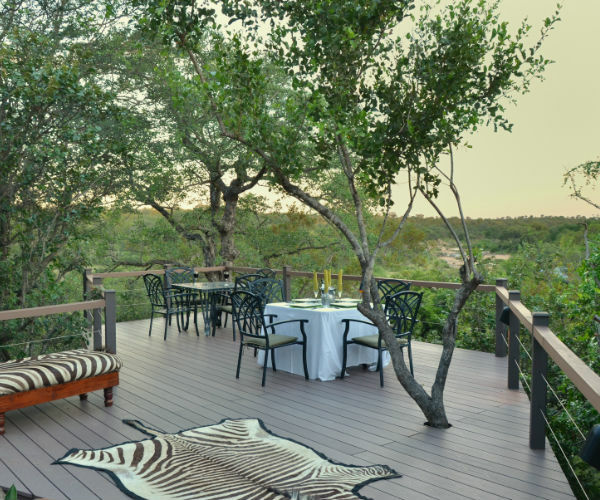 Please visit our Suggested Itineraries for some inspiration in building your own custom Enfield tour in South Africa.